We enjoyed catching up with Bristol Junior Chamber members past and present on Friday last week. 44 BJC and 39ers guests joined us on Friday afternoon at The River Grille, at The Bristol Hotel, for a very special lunch to celebrate the 39ers 50th and BJC’s 70th anniversary. We had a wonderful time over a three course lunch, with current BJC members mixing with 39ers over the long dining tables sparking lots of fantastic conversation & plenty of good connections. 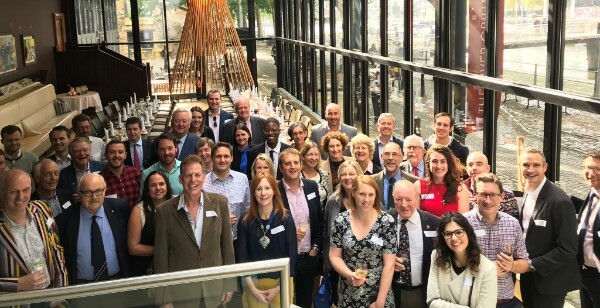 Lots of great networking was had by all, and the opportunity to reflect & remember on Bristol Junior Chamber & the 39ers organisation throughout the years. We also enjoyed hearing tales of past BJC projects, adventures & fun during some post-lunch speeches. With thanks to those who gave a voice on the afternoon to help us with our reflections, it was much appreciated & very special. 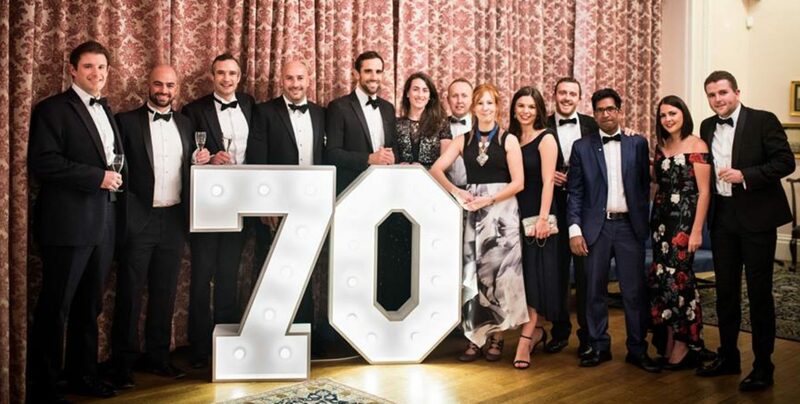 It has been a very exciting year for both organisations, reaching such special milestones, and it was a great pleasure to come together with such a wide range of attendees from across Bristol Junior Chamber’s history to celebrate. Please do view more photos of the lunch here on the Bristol Junior Chamber Facebook page, which you can view with or without a Facebook account – the album is open for all to view. If you have any questions or would like any of the photograph files to be emailed to you please contact the Bristol Junior Chamber Vice-President Alice Peacock. We will look foward to getting in touch with you with regards the next 39ers & BJC lunch, and indeed to updating you on pertinent news of the Junior Chamber.